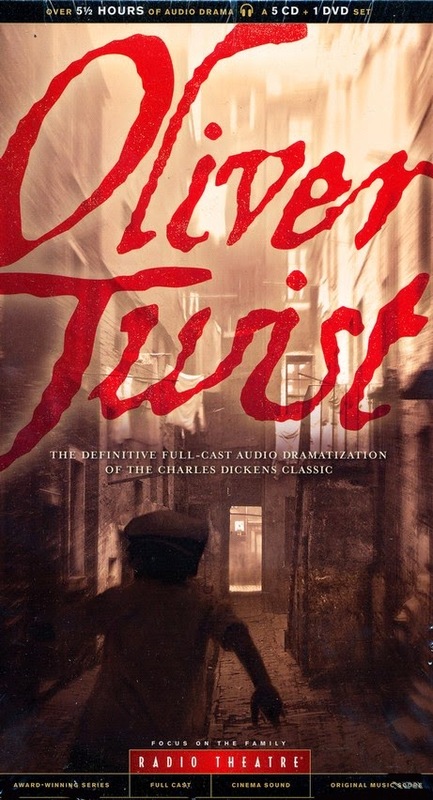 Focus on the Family Radio Theatre's outstanding dramatic audio version of Charles Dickens' Oliver Twist has garnered an Audie Award. The annual Audie Awards were held on May 29th, 2014 with Oliver Twist being awarded the win in the Audio Drama category. The Audie Awards is a yearly awards ceremony conducted by the Audio Publishers Association to honor excellence in audiobooks and spoken word entertainment. Congratulations to Paul McCusker, Dave Arnold and the rest of the Radio Theatre team! If you haven't yet heard Oliver Twist, you don't want to miss this top-notch production. Support ATC and purchase from our partners.